Hi everyone!! We are a selected group of professionals in tourism from Peru actually operating in the european market. We offer a diversity of bilingual Touristic services to make of your holidays and unforgettable experience. If Peru is your next destination and you are looking for accesibles prices to enjoy your holidays then dont hesitate to contact us. Do you want to know more about Urpy Peru Tour services? then visit our oficial website in english and german or follow us on Facebook. Because we want communicate us with you in your language the Team of Urpy Peru speak : spanish, english and german. We are a Peruvian company with headquarters in Lima and since February 2016 in Vienna - Austria. We have a variety of tourist services in different cities of Peru, especially in the capital Lima. Our biggest asset is our low prices and innovative tourist destinations in Peru which are not available generally in the european/ american travel agencies.. Through our team of professionals with personalized and trilingual service we offer our customers all the necessary information of our destinations in Peru, additionally we prepare different tour options, other services such as assistance, tourism guides in Spanish / English / German and transfers services from the Airport - Hotel - Airport. If you want to know more about us and about our Tourist products and other services you can visit our website with 3 languages or you can follow us on Facebook also. 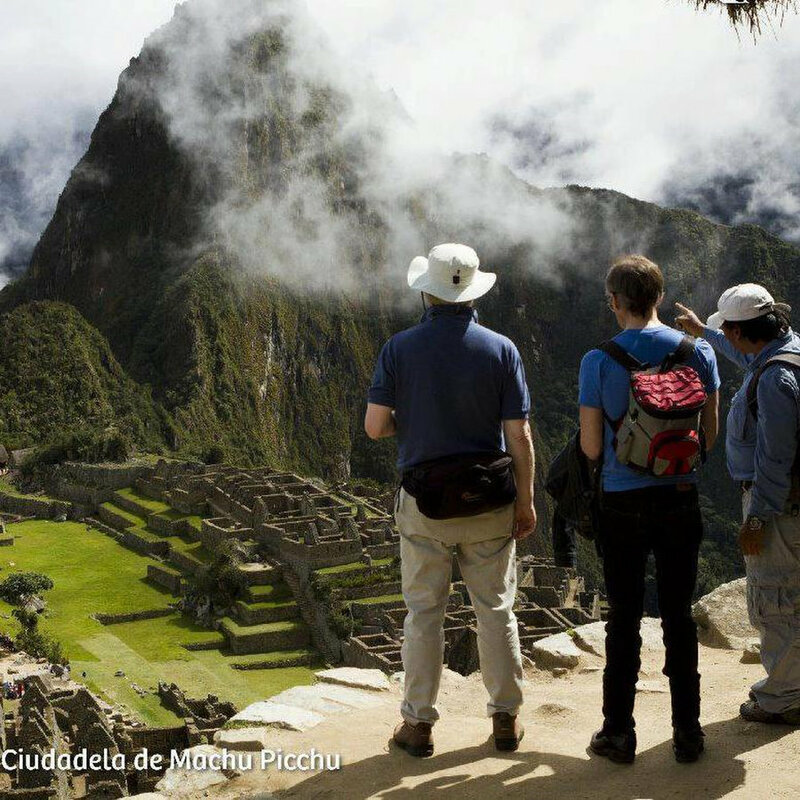 Are your planning in the next time to do a trip to PERU? Dont hesitate to contact us, Urpy Peru Tour services offer you a variety of bilingual Touristic services to make your holidays and vacations in Lima - Peru an unforgettable experience. HOLA QUE TAL?DONDE ESTAS EN LA FOTO?MACHU PICHU?SABES QUIERO IR PERO NO PUEDO POR MI TRABAJO,PERO EN CUANTO PUEDA LO HAGO.BUENO GRACIAS POR RESPONDER TU NUEVA AMIGA MERCEDES.